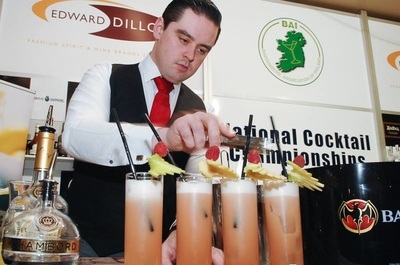 Ireland’s leading mixologists will put their skills to the test in this intensive cocktail challenge. 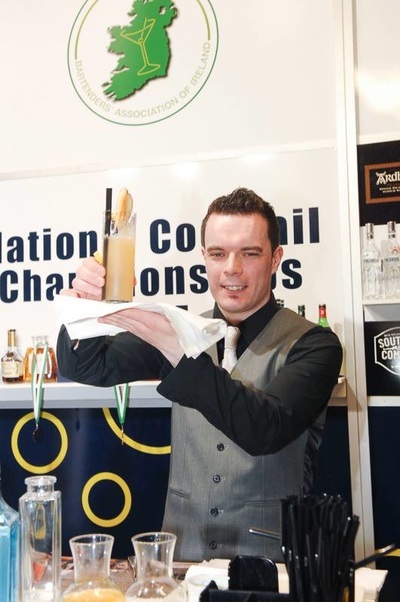 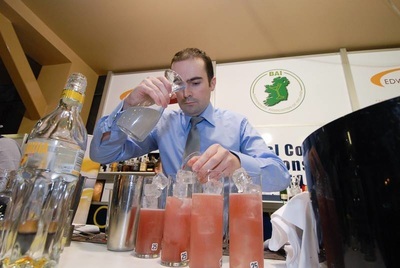 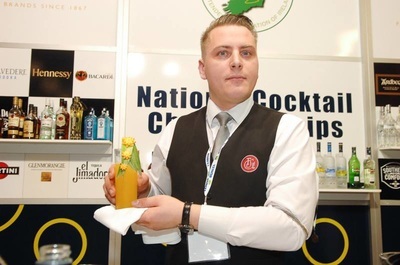 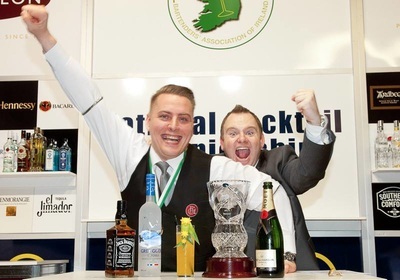 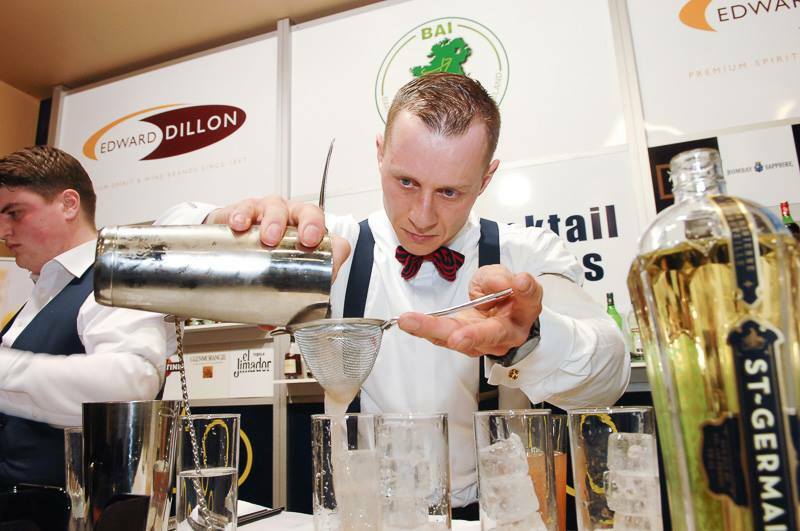 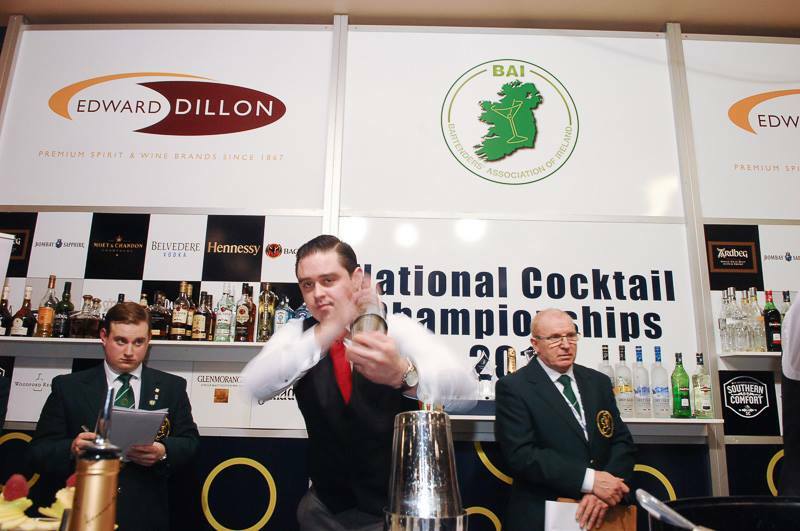 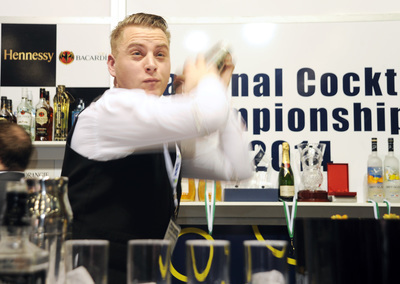 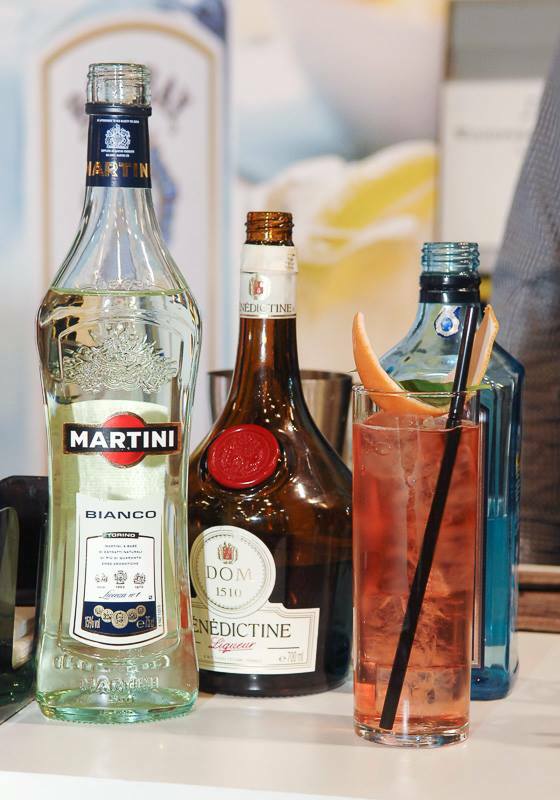 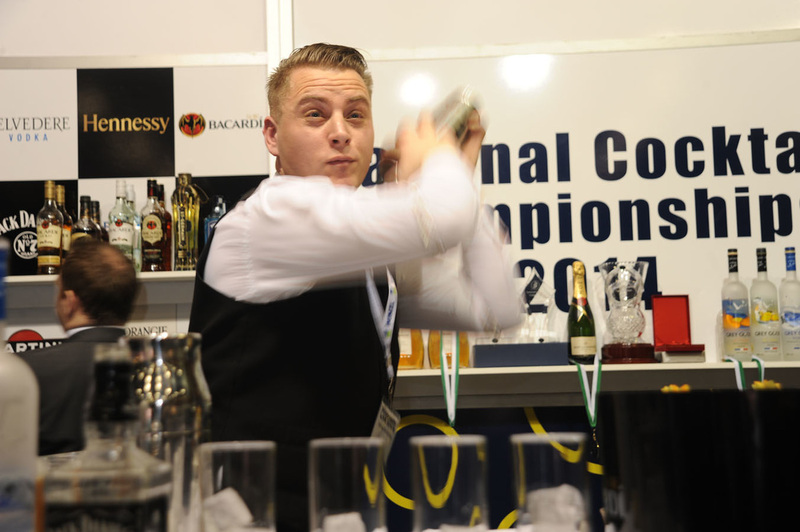 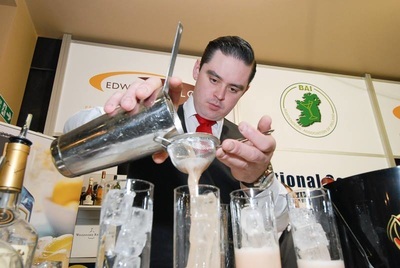 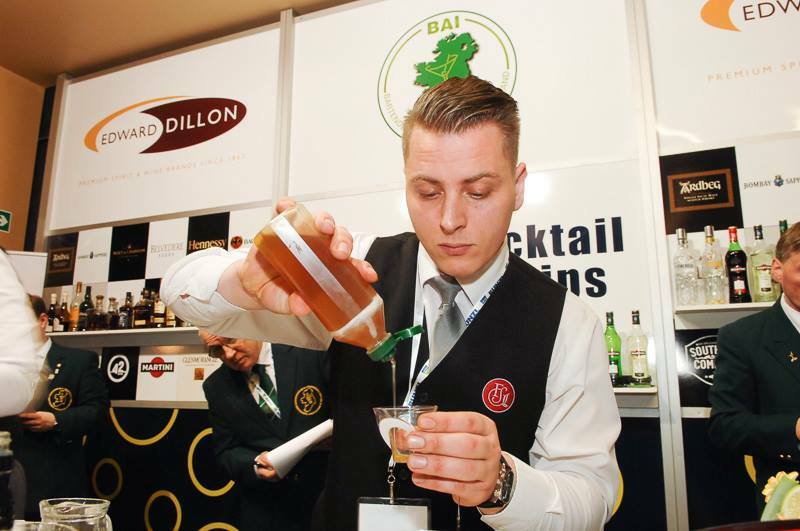 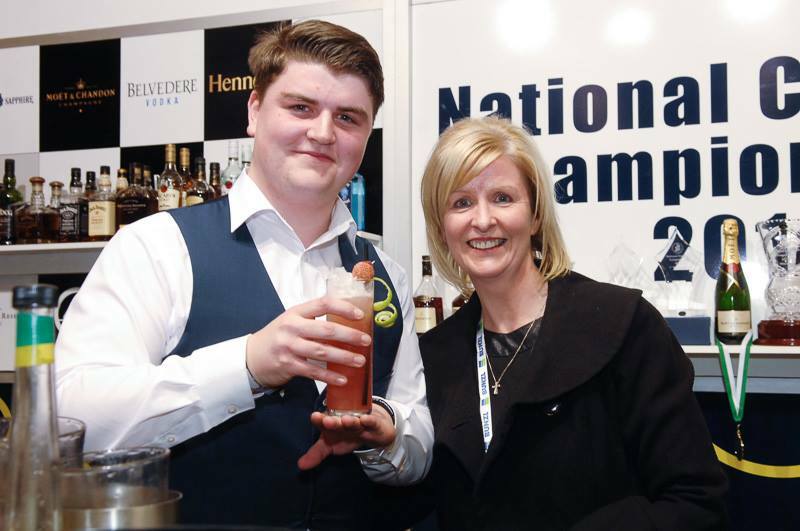 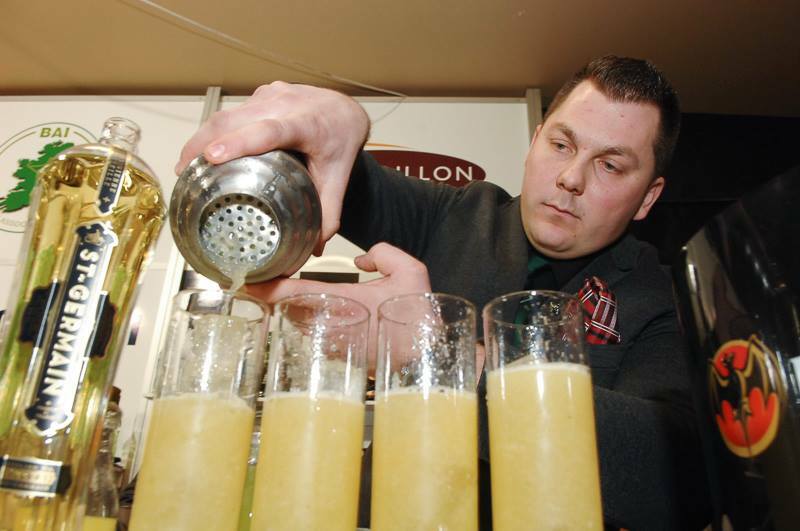 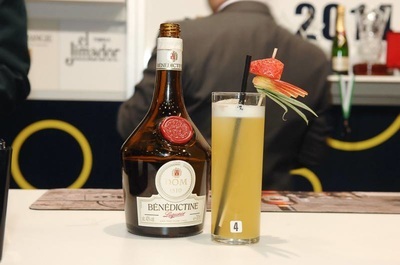 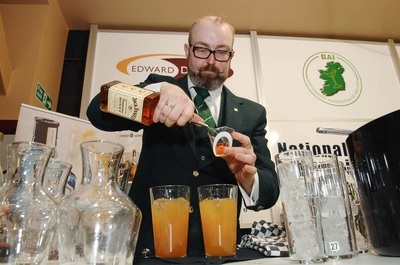 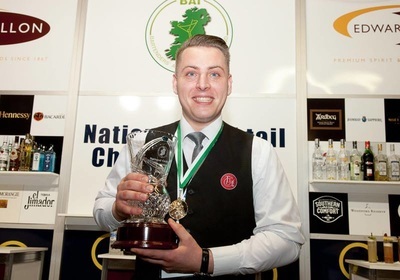 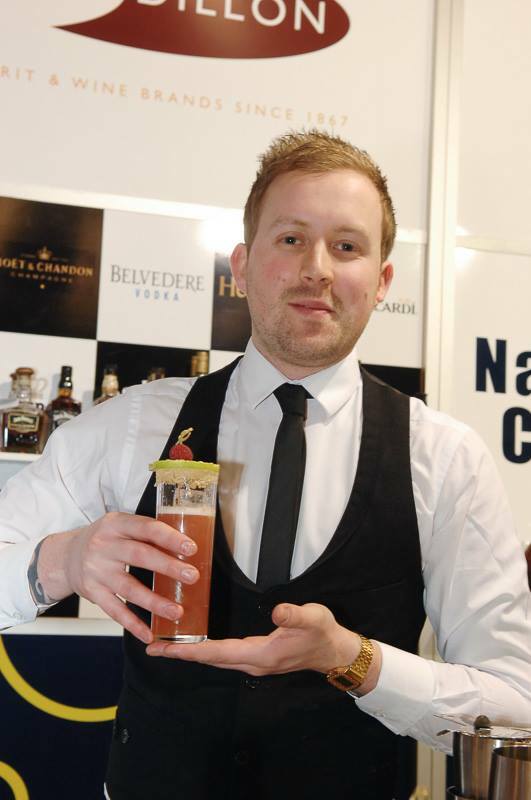 “The Bartenders Association of Ireland are pleased to hold their National Cocktail Championships at CATEX 2017. This year we celebrate ten years with CATEX having first appeared at CATEX 2007. 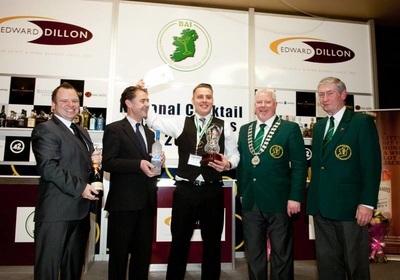 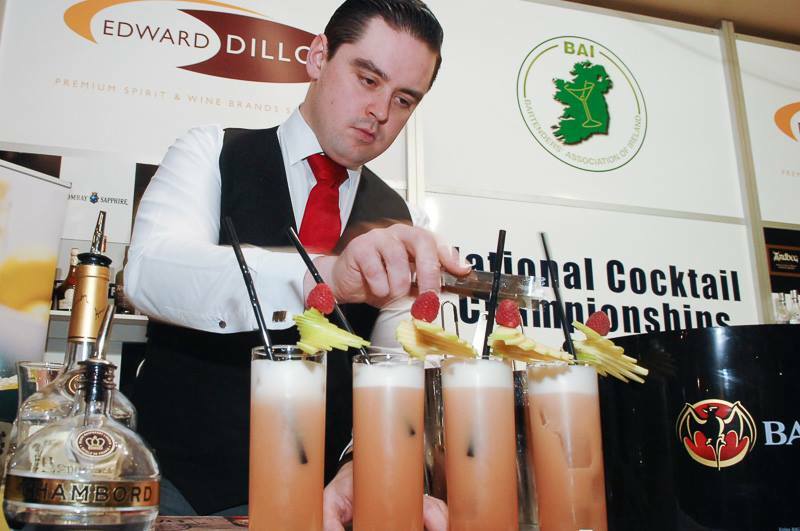 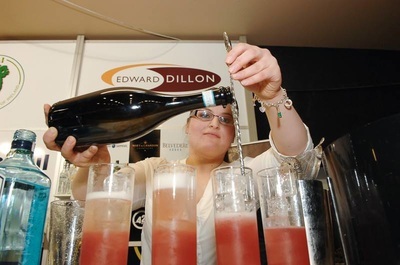 Our National Cocktail Championship sponsor is once again Edward Dillon & Co. Ltd and we look forward to receiving many great tasting cocktail recipes from bartenders across the country until the closing date Friday 3rd February. 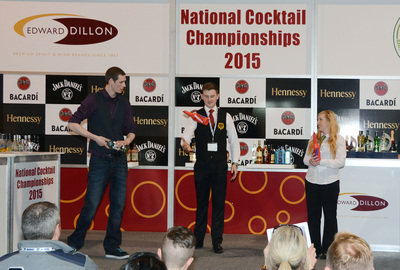 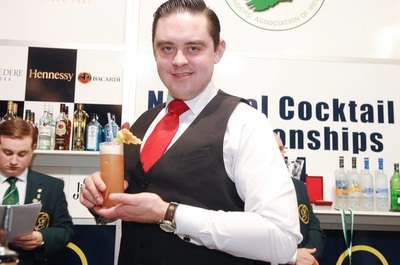 The winner this year will receive the title of National Cocktail Champion and will represent Ireland at the World Cocktail Championships in Copenhagen 15th-21st October 2017.